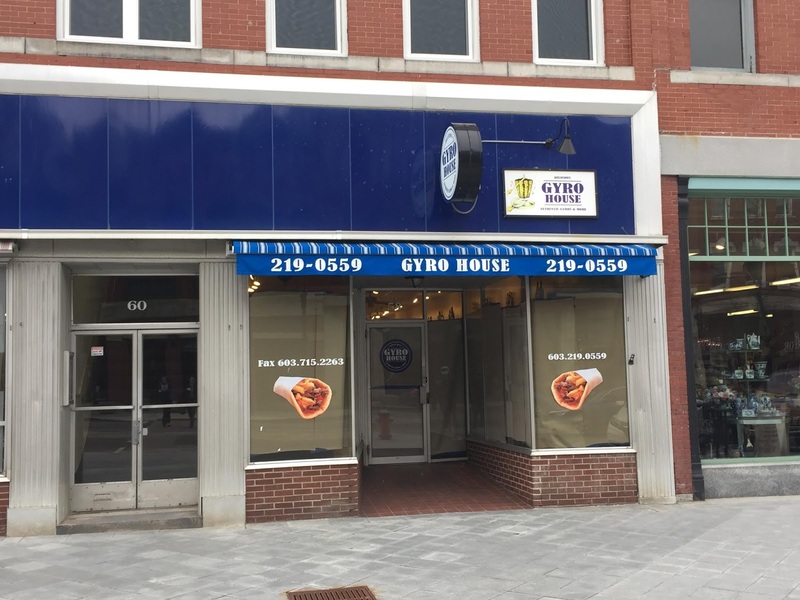 Concord has needed a decent Main Street breakfast place for a long. Now there is news that this is about to change with The Post Downtown. Well, that didn’t take long. 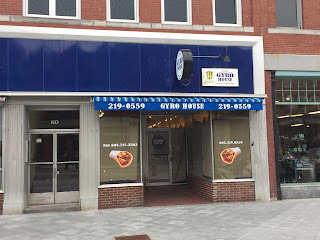 The Gyro House at 58 North Maine Street had just recently closed and a new breakfast joint is already moving into the space. The team behind The Newell Post at 125 Fisherville Road is behind the change and expanding with a new location. The menu is expected to be the same as their current dining establishment. For breakfast, you will find light and healthy options, eggs any way you want them, specialty items including Carolina crab cake, corned beef hash, biscuits and gravy, tourtiere pie and eggs along with country delights. Staples are farmers breakfast or half, all country, breakfast melt, country fried steak, New York sirloin, and pork chop. Additionally, there are scrambles, wraps, quesadillas, eggs Benedict, three-egg omelets, pancakes, waffles, and French toast. If you’re looking for a mid-day meal they’ve got you covered here as well. Options are all you can eat soup and salad, soup and half sandwich, whole sandwich or pita with fries or coleslaw, lunch specialties, garden salads, burgers, larger fare, and desserts. 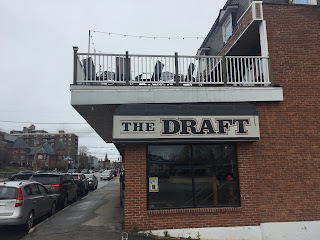 NH Reviews thinks this is a smart move by the owners and wishes them well.